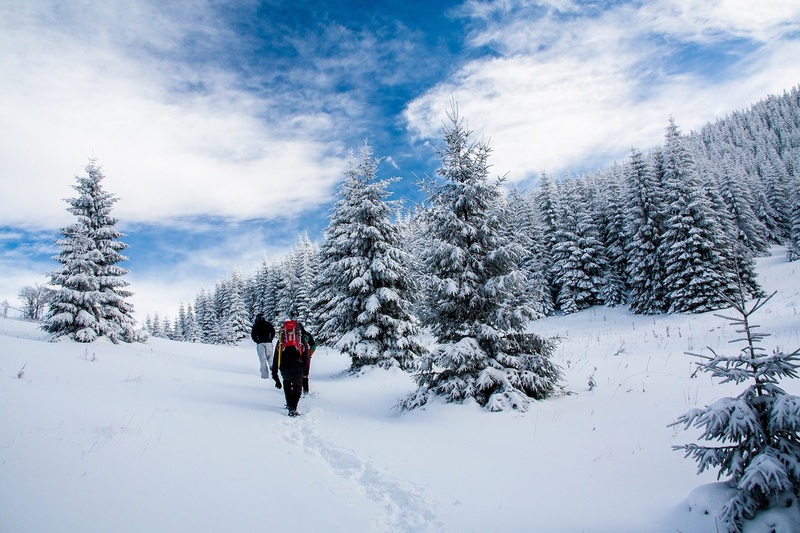 Winter Day Hike in the Mala Fatra mountains. 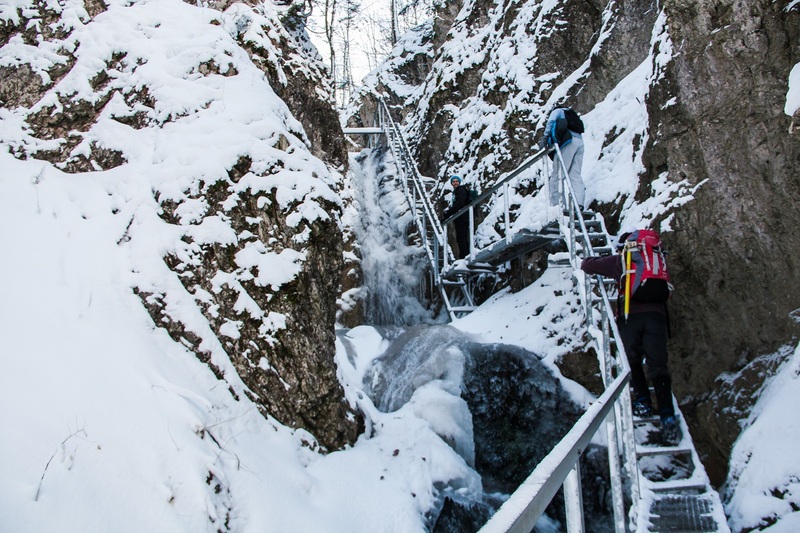 The program depends on your requests and hiking level. 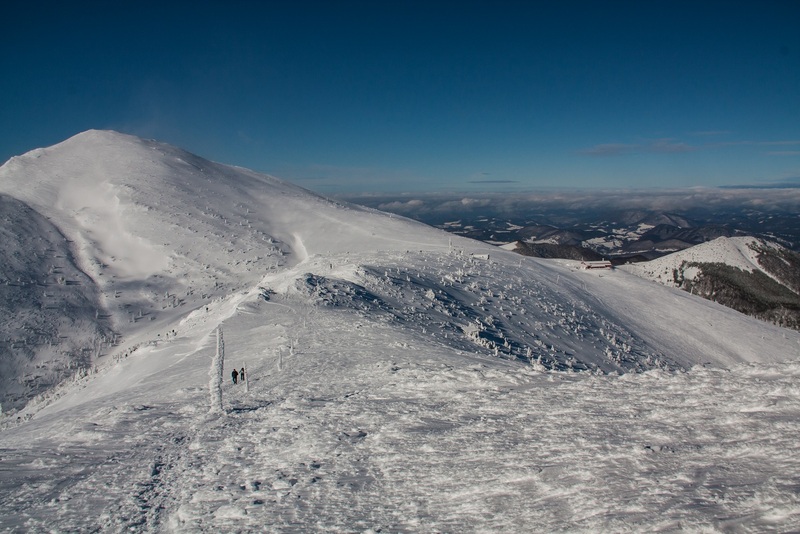 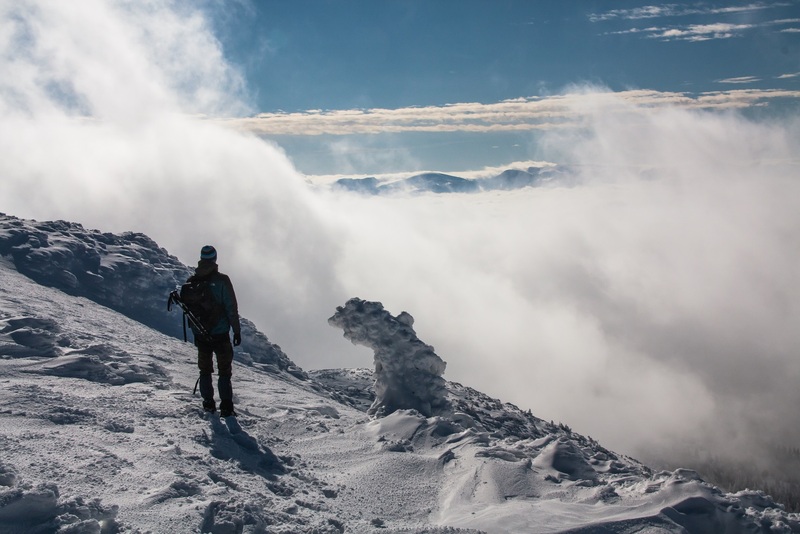 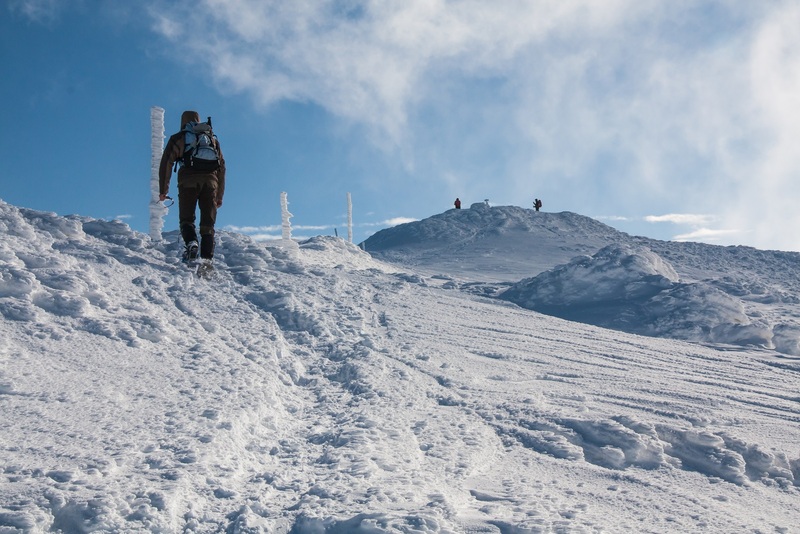 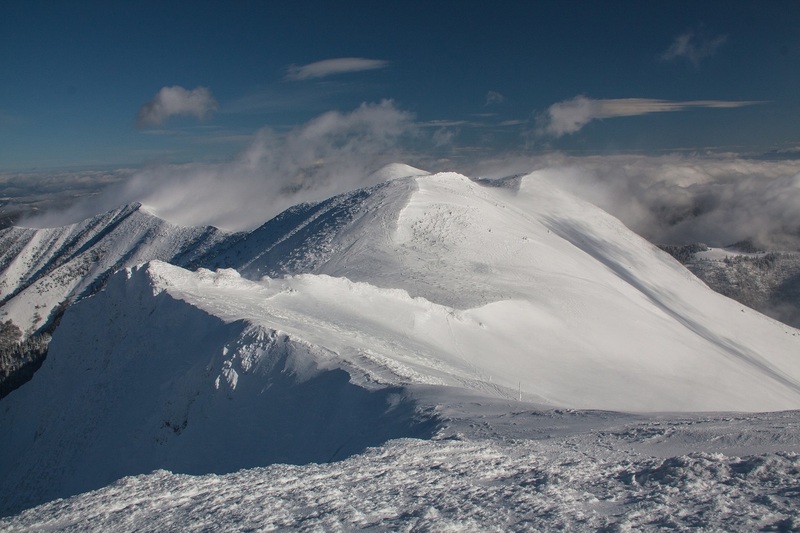 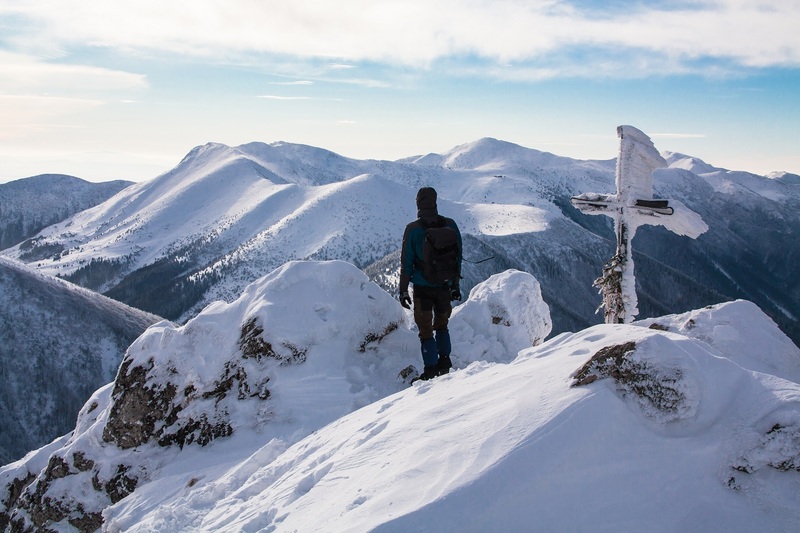 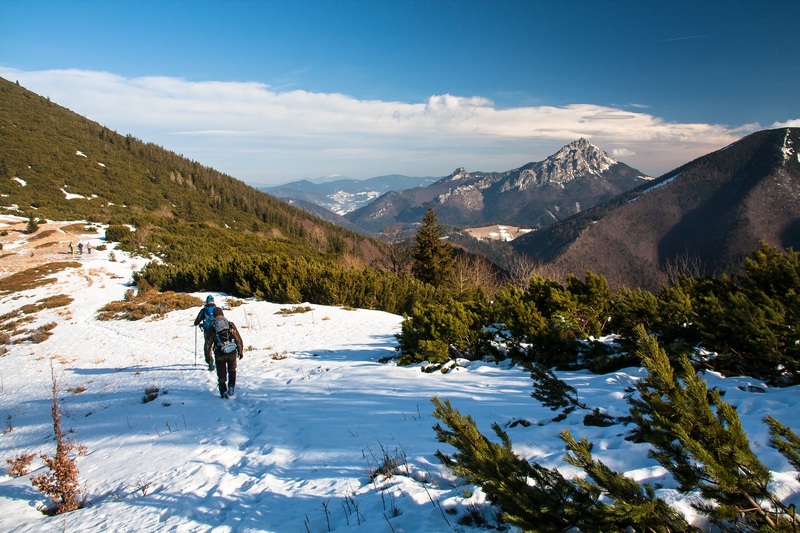 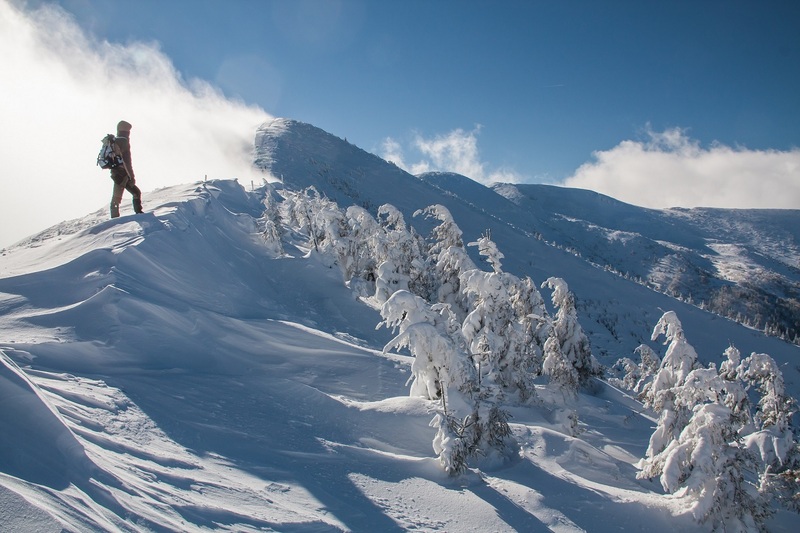 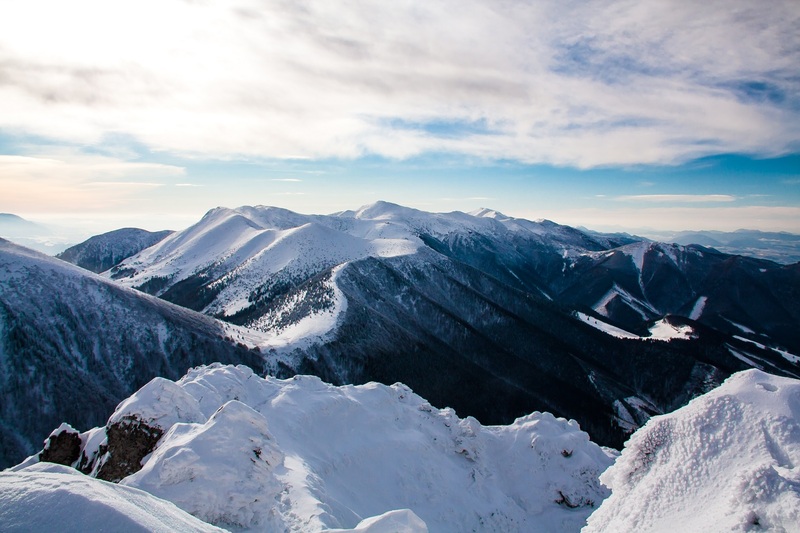 All about the Winter Day Hike in Mala Fatra. 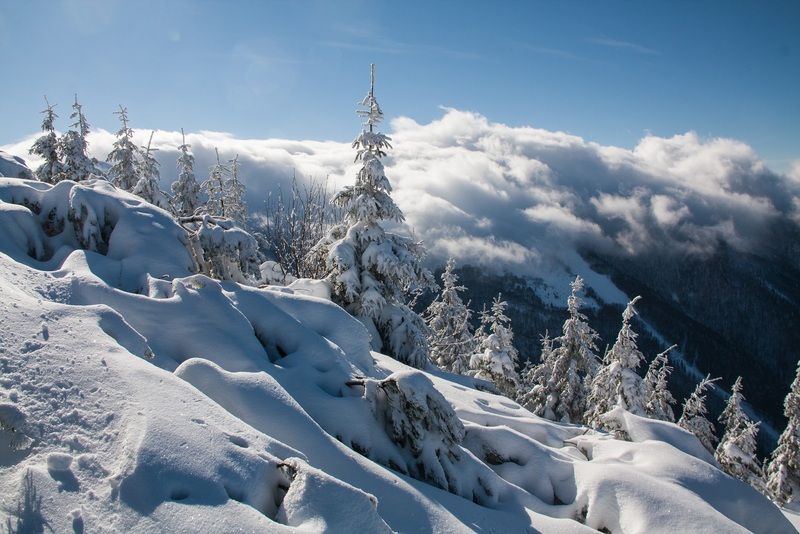 NOTE: This day tour heavily depends on weather conditions.